Maples and Calder's Investment Management group has worked with AD Global Investors Limited ("ADGI") to successfully obtain Central Bank of Ireland ("CBI") authorisation for ADGI to act as an investment manager to Irish authorised Collective Investment Schemes. 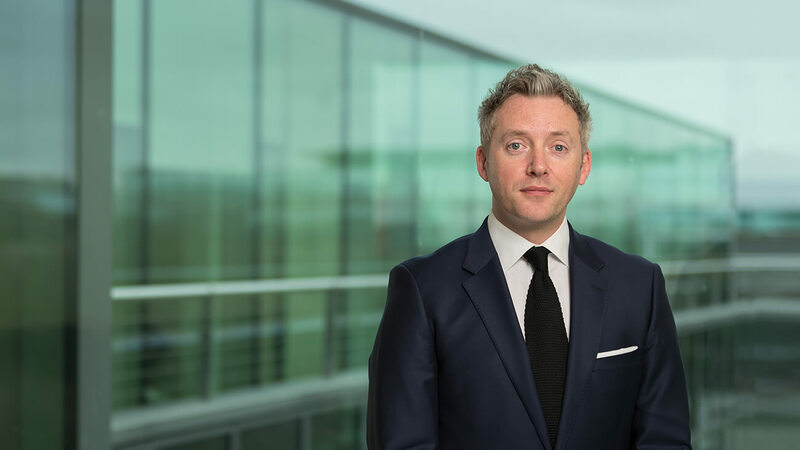 ADGI are the first Abu Dhabi Global Market ("ADGM") authorised and Abu Dhabi-based investment manager to obtain this clearance from the CBI to act for Irish authorised funds. In addition, ADGI has been appointed as the investment manager to the Invest AD UCITS ICAV platform and its four initial sub-funds. Peter Stapleton, Head of the Investment Management group in Maples and Calder's Dublin office commented: "We are delighted to have collaborated with ADGI on this notable milestone in becoming the first Abu Dhabi-domiciled and ADGM-regulated investment manager to obtain approval to manage Irish authorised Collective Investment Schemes and we look forward to working together during this exciting phase in their development". Maples and Calder's' Investment Funds team in Dubai has advised on the formation of some of the largest private equity and hedge funds in the region since 2005. Our affiliate, Maples Fiduciary offers ADGM solutions and has established a reputation as a first class service provider by providing an independent, tailored and customised service. ADGI is a specialist active fixed income manager serving institutional investors. It offers separately managed accounts and funds for Emerging Market Debt Local Currency, Emerging Market Debt Hard Currency, MENA Fixed Income and Global Sukuk. David Rothon, CEO at AD Global Investors said: "Being a new investment firm it was important for us to have the right partners supporting us early on, Maples and Calder did not disappoint and provided excellent advice throughout the launch of the ICAV, the funds and our Central Bank of Ireland authorisation. We look forward to their continued support in the coming years as our business develops".